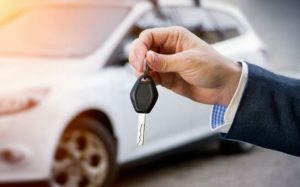 So you lost your car keys , you have no spare and you just been told your car key is a transponder key – what does it means ? A transponder key is an auto key that has a transponder chip inside of it . The chip sends a signal that communicates with the vehicle transceiver. Once the transceiver has received the correct signal, the vehicle will start. A Vehicle that works with transponder key would not start without one. But that’s not enough a transponder key without the right programming would not start the vehicle either . So what programming basically means ? “computers “ that control many functions installed inside of them . To be more specific , the computers control the ignition, fueling and things like cam timing etc. An auto locksmith have many dedicated computers / units that deal with uploading modified software to control those various functions. That’s why it is important to have the programming Step done right . Where do you get a transponder key ? This is something that your auto locksmith can definitely provide you . Many people rather to buy the transponder key online in places such as ; Amazon or eBay but when it gets to the point when the auto locksmith Arrives and want to get the job done he won’t be able to do so for the simple reason that your transponder key isn’t the right one you need for you vehicle or even tho it looks like the right transponder key – it will be fake . So you just called your auto locksmith , what will be the steps the get me a new key that will start my car ? The auto locksmith will use the right transponder key blank for your vehicle , and once he has the cut code he will cut the key for your car . Usually the locksmith will pull out the cut code by the vin number of your vehicle combine with some other some other special technics . The next step will be the key cutting . The auto locksmith has it own special key cutting machine which will cut your key by the cut code the auto locksmith just pull out from your car. So we have a cut transponder key which match and perfectly fits your car ignition – now , the only thing the auto locksmith has left to do is programming the key to the car . In the end of the transponder key programming process you will be able to start the engine . It is very important to find a proper auto locksmith to do the job – unless a lot of things can go wrong with that process . The locksmith should have the knowledge , experience skills and hi tech equipment in order to get the job done . 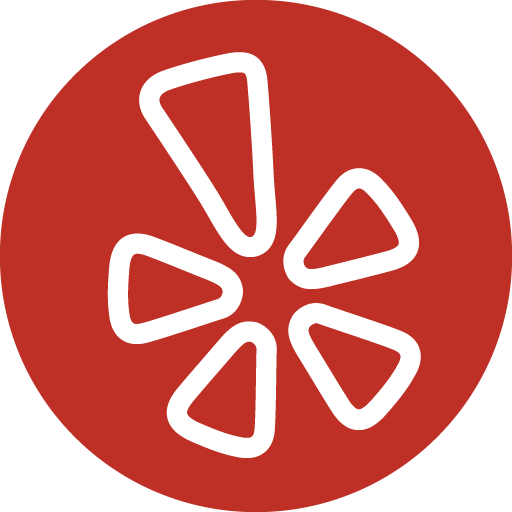 For more info about how to tell you working with a legitimate locksmith press here. 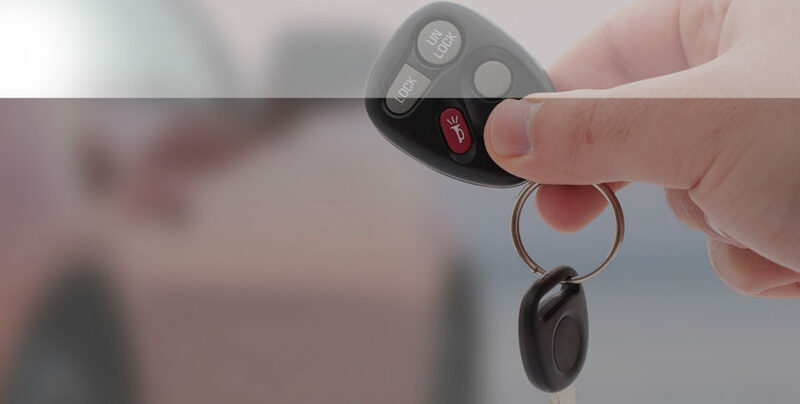 we are here to provide you with the best auto locksmith service .